I didn’t like this nearly as much as the show, possibly the narrator had a lot to do with it and perhaps the show told me stuff from more than the first book. Either way it’s hard to not like Kovacs (pronounced Kovatch). He’s put in some pretty crappy situations and he goes with the flow a lot of the time without being a pushover and he’s just clever. He’s also kind despite telling everyone he’s not and really clever and kind are an amazing mix in any character. He’s also a ruthless killer, but sometimes you just gotta spill some blood. He’s convinced he’s crazy and I’m convinced he’s not. He seems to be mostly a secondary character, but of the lot of them he was certainly my favourite. HE certainly didn’t do anything inappropriate. That I remember….He could also have done with a buddy to share snacks with. I have no idea why I read these as far as I did, I think it was primarily because I’d started and I had the books and I was going to reach the end dammat! But also because I wanted to see Maxon’s HEA even if I didn’t think much of America’s attitude. No, not film Four – he’s quite wrong. But THIS Four is lovely and despite not liking the full series (coughendcough) I still was invested in reading the Four novellas and I did.I loved his character arc and who he became despite where he came from. There are quite a few characters in the Red Queen series that have kept me reading, Cameron Cole being one of them. I’m not entirely sure why I keep going with this series as I really don’t like the main character, Mare, and I find her love interest, Cal, to be the biggest wet blanket I’ve ever seen, and there really isn’t enough going on most of the time. But every now and then I see a gem in the dust… Cameron is so dry and gritty, it makes up for all of Mare’s whinging (just). I’ve also become a new convert to the Evangeline Samos appreciation society. She surprises me. I like that, in King’s Cage, we finally see more of what goes on inside her head! Ok don’t kill me for this one because I did really enjoy the first two thirds of this book, I just didn’t like the ending and, for me, it just ruined the whole story. I found Dimple to be to flippant and annoying (at the end) but Rishi…. awww what an amazing lad. I would love to meet him and browse his sketchbook! It took a while for me to be won over by this odd little main character as she came across as slightly crazy for most of it but I fell in love with her by the end. 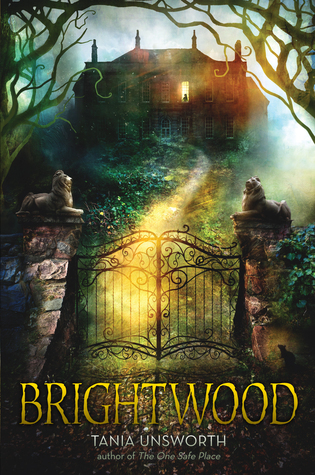 Sadly the story itself was sooo slow that I ended up giving this book a 2 Voodoo rating. 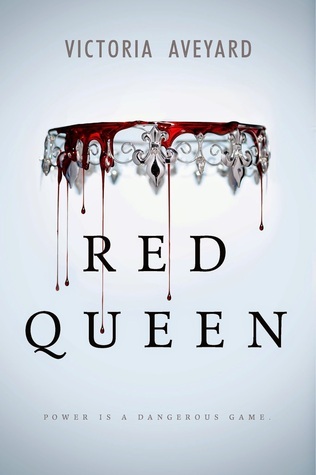 I seem to have a strange obsession with sticking with series’ to the bitter end even if I don’t really enjoy the ride… Like Red Queen, this series didn’t met my expectations, and yet there were characters within it that I really loved. Jacob being one of them. He definitely got better in later books anyway. Sadly I found the whole series a bit blah. Maybe I was just in the wrong head space… maybe. 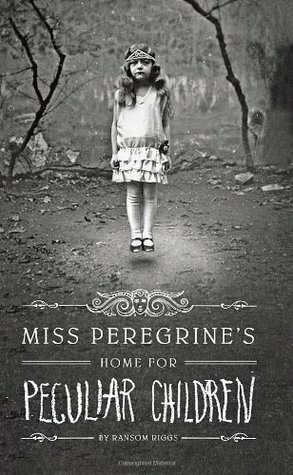 This was a big disappointment of a book! I expected a great Chinese infused Folk Story and what I got was an American love story with a bit of Chinese terminology thrown in. While it may not have been what I wanted or expected, I did quite enjoy the romance between the two main characters Fei and Li Wei but that was the only thing I did like. 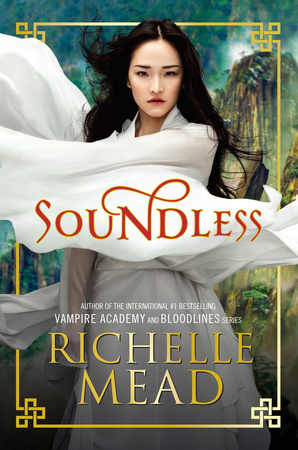 It’s a shame cos I quite like Richelle Mead’s other books. I really like Four too. Such a great character. 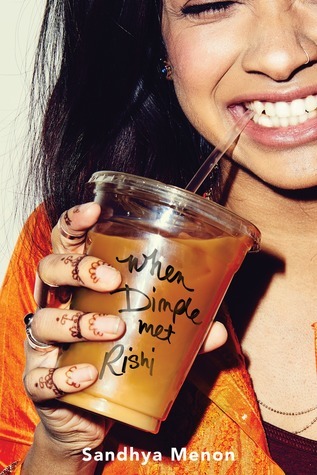 I haven’t read any of these books but a few of these are definitely on my TBR, especially When Dimple Met Rishi.